14 February 2019. 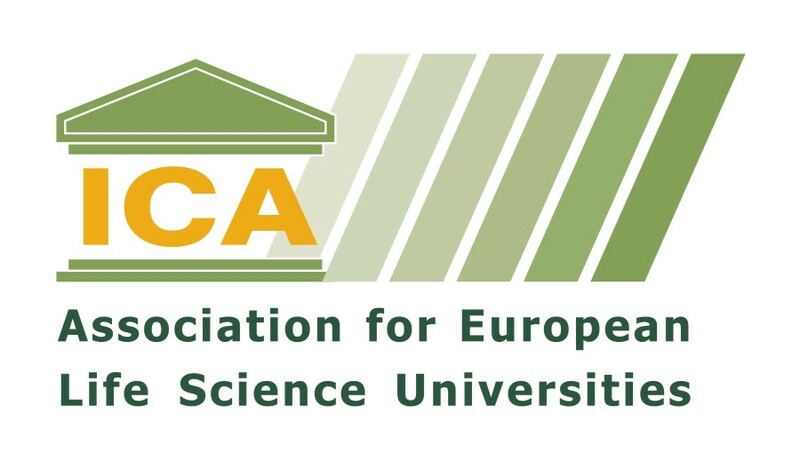 WEBINAR/ SEMINAR. How can Africa achieve an agricultural transformation through smart irrigation strategies? Discussion of lessons from Ethiopia’s policy and program interventions. 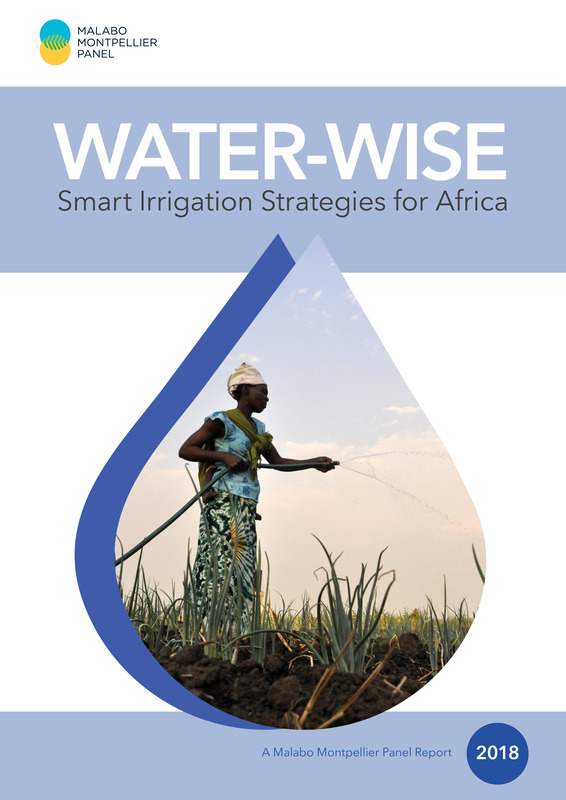 The Malabo Montpellier Panel’s report, Water-Wise: Smart Irrigation Strategies for Africa, summarizes the key findings of a systematic analysis of what six African countries at the forefront of progress on irrigation have done right. The report has identified a set of policies and practices which, if brought to scale, could significantly improve the resilience and livelihoods of rural communities and spur overall agricultural growth and transformation in Africa. The report reviews traditional and new, innovative small-scale and large-scale irrigation approaches and technologies that have been implemented in Africa, followed by an analysis of the experiences of six African countries – Ethiopia, Kenya, Mali, Morocco, Niger and South Africa that have been particularly innovative and successful in terms of their institutional and policy design for irrigation. It is estimated that nearly 20 percent of Morocco’s arable land is currently equipped for irrigation. Irrigated agriculture comprises half of Morocco’s agricultural gross domestic product (GDP), indicating its higher productivity compared to rain-fed agriculture. The 2018 Biennial Review Report by the African Union revealed that Morocco is on track to meet Malabo Commitment area #3.1, “Access to agriculture inputs and technologies,” given its score of 7.46 out of 10, which vastly exceeds the 2017 minimum score of 5.53. This is largely due to institutional and programmatic commitments by the government to improve irrigation for a more productive agriculture sector. The Ethiopian irrigation success story was the focus of this webinar to understand where progress has been achieved and what can be replicated in other African countries. 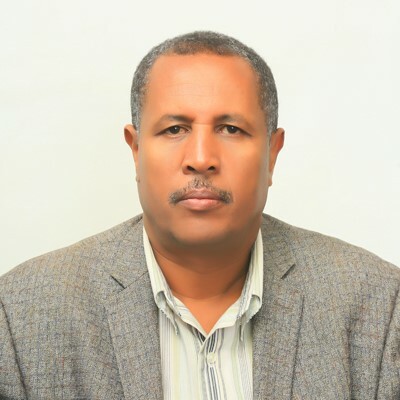 The guest speaker was Mr. Zena Habtewold Biru, Director of the Planning Monitoring and Evaluation Directorate at the Ministry of Agriculture (MOA) and Focal Person for the Comprehensive African Agricultural Development Program (CAADP). This webinar is of great interest to practitioners from ministries, government agencies, institutions, research analysts and students interested in understanding the work of governments, civil society, and the private sector in tackling some of the biggest challenges facing African countries. If you wish to know more about our previous webinar session, click here or watch our follow the podcast. 13th – 15th December 2018. Rabat, Morocco. 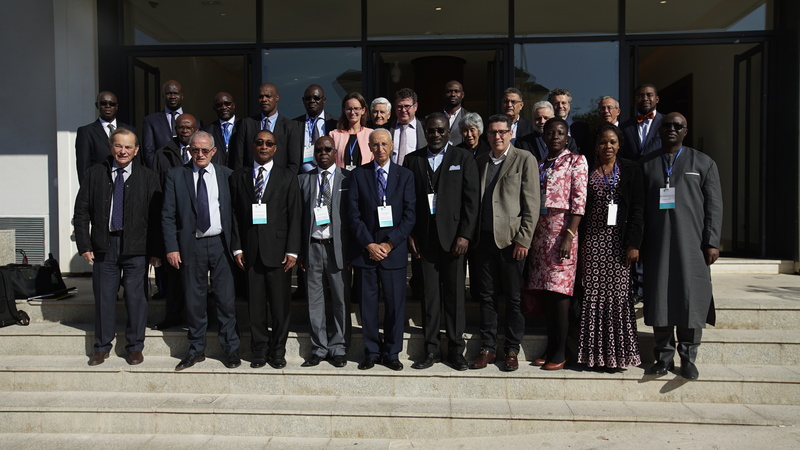 The third meeting of the Malabo Montpellier Forum took place on Monday, 17th December in Rabat, Morocco. The basis of this third Forum meeting was Malabo Montpellier Panel’s report: Water-Wise: Smart Irrigation Strategies for Africa. The report summarizes the key findings of a systematic analysis of what six African countries – Ethiopia, Kenya, Mali, Morocco, Niger and South Africa – at the forefront of progress on irrigation have done right. 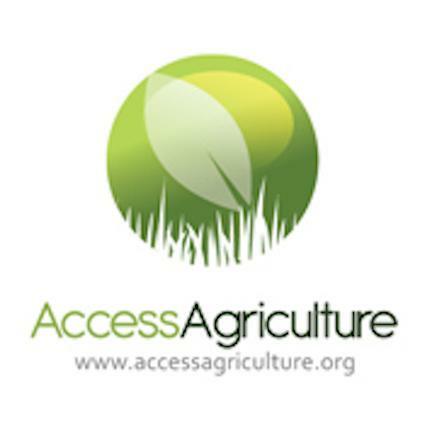 The report has identified a set of policies and practices which, if brought to scale, could significantly improve the resilience and livelihoods of rural communities and spur overall agricultural growth and transformation in Africa. 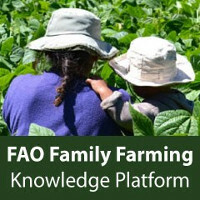 By adapting these lessons to countries’ specific contexts and scaling them up across the continent, African governments can meet their national and international commitments to agricultural growth and transformation. The Forum was tied to the 2018 Atlantic Dialogues, organized by OCP Policy Center for the New South, which took place on 13th – 15th December 2018. Dr Karim El Aynaoui, Head of the Policy Center for the New South (Rabat, Morocco) and MaMo Panel member tells us more about the Water-Wise report . 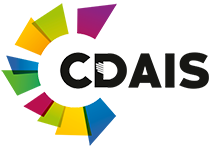 Policy Center for the New South, formerly OCP Policy Center, is a Moroccan policy-oriented think tank based in Rabat, Morocco, striving to promote knowledge sharing and to contribute to an enriched reflection on key economic and international relations issues. By offering a southern perspective on major regional and global strategic challenges facing developing and emerging countries, the Policy Center for the New South aims to provide a meaningful policy-making contribution through its four research programs: Agriculture, Environment and Food Security, Economic and Social Development, Commodity Economics and Finance, Geopolitics and International Relations. Dr. Agnes Kalibata (AGRA, Nairobi) talks about why the Malabo Montpellier forum was successful.